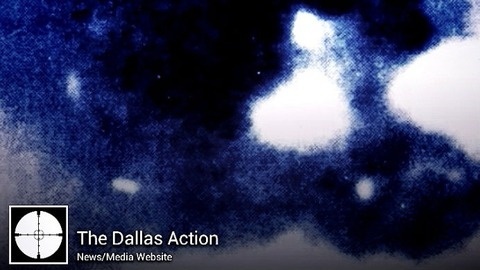 JFK Assassination Discussion and Evidentiary Analysis. #151~ April 19, 2019: "Miami Mob Double-Cross: The Legend Of Trafficante's 'S-Force' ", With Ted Rubinstein. 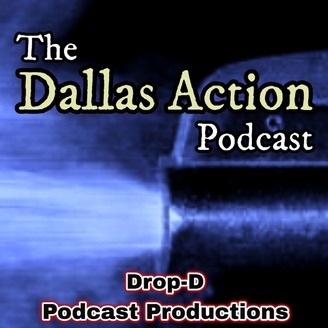 #149~ March 15, 2019: "The Dealey Plaza Shadow Op: Hijacking CIA Black Operations." #148~ February 22, 2019: "MH/CHAOS: The Strange Tale Of William Ray Dobkins"; "PATHFINDER: Study & Analysis (Pt.2)", With Ted Rubinstein.